Parenting time in Minnesota refers to the actual schedule each parent has with their children. It is often confused with custody, and in many cases is a contested issue for a variety of reasons. Parenting time can include regular visitation schedules, holiday schedules, vacation schedules, and can also have an impact on how much one parent pays child support. 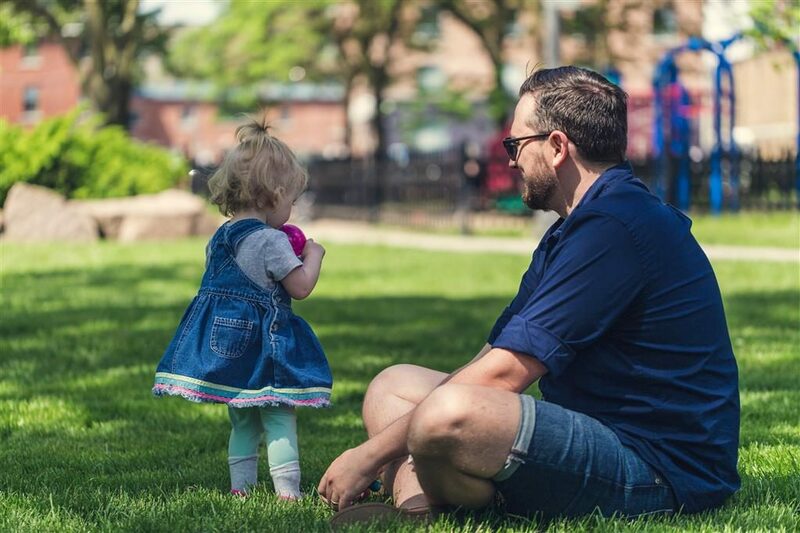 To learn more about the differences between custody and parenting time, and to learn what rights you may have as a parent, contact us to schedule a free consultation.